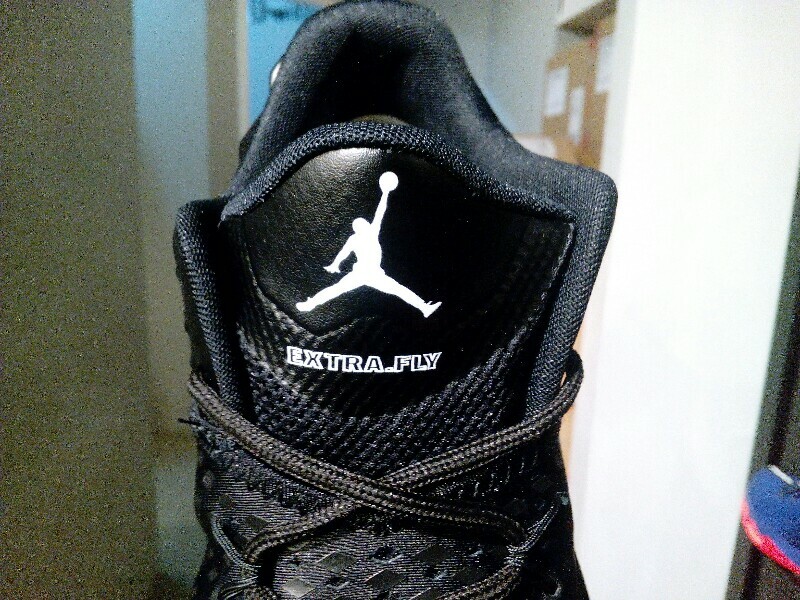 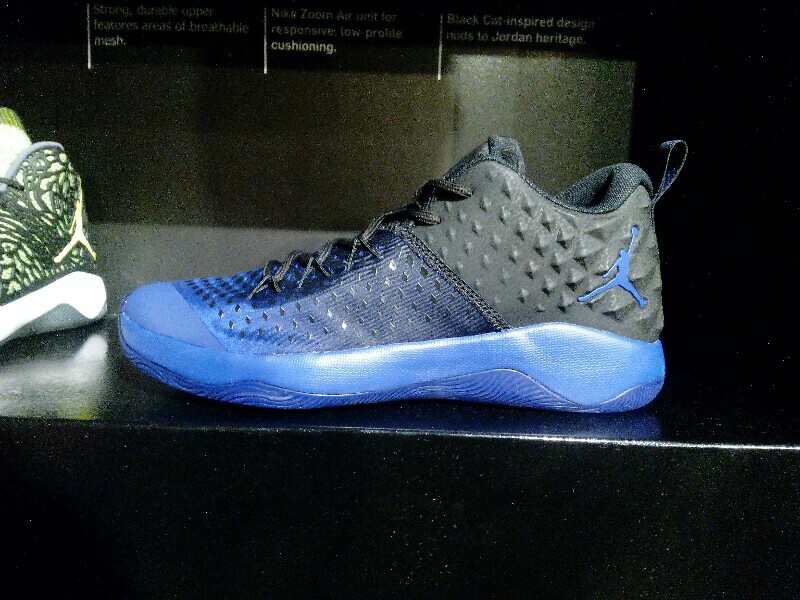 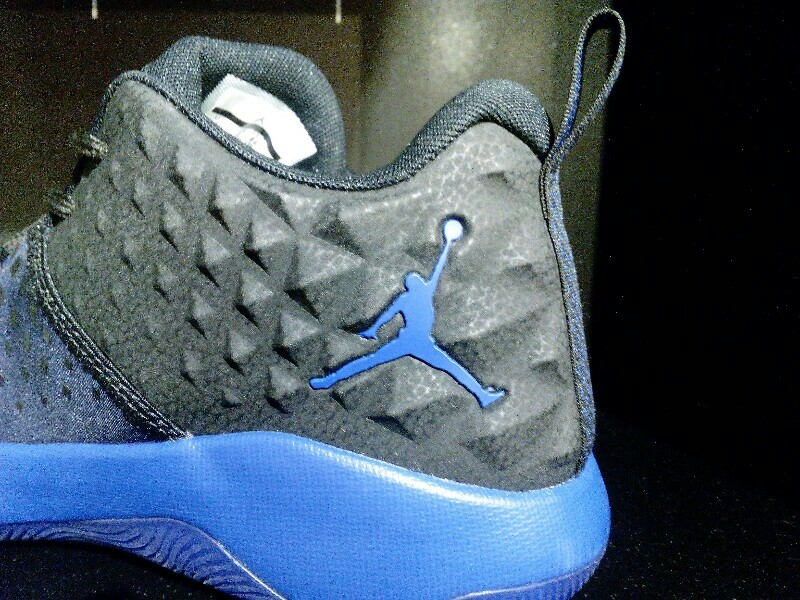 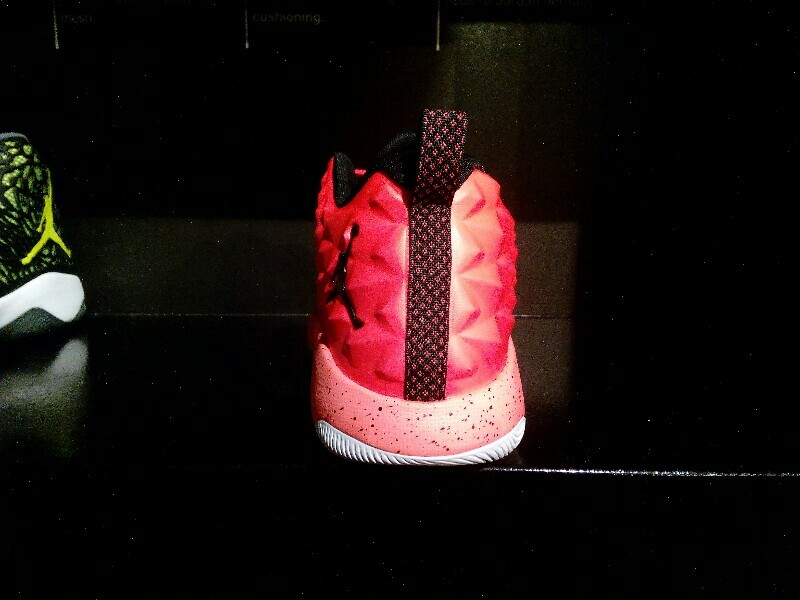 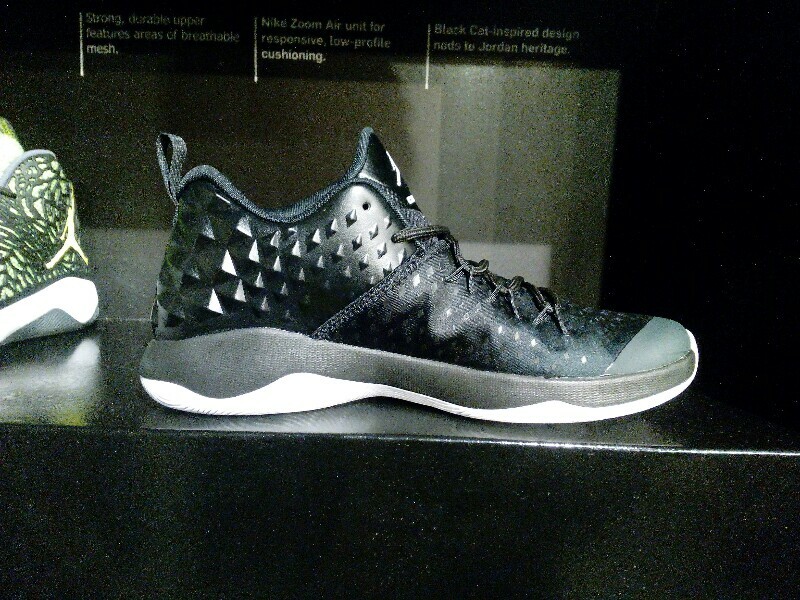 Another model similar to the Ultra.Fly is the Jordan Extra Fly. 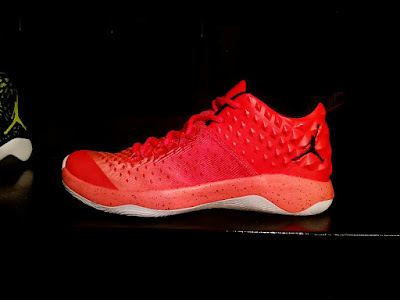 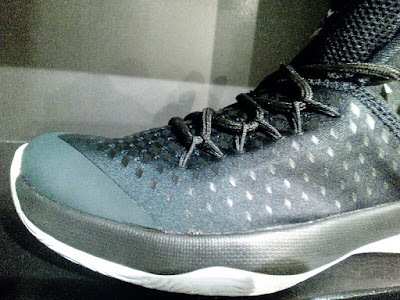 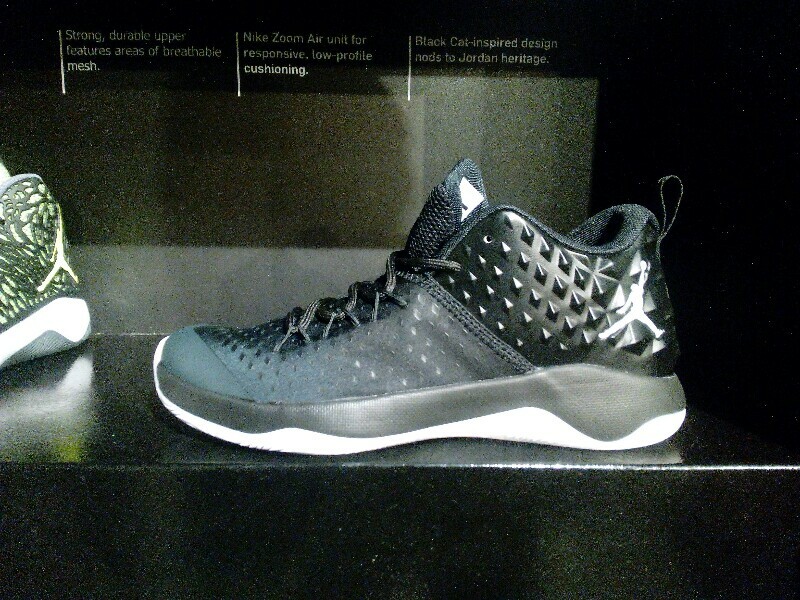 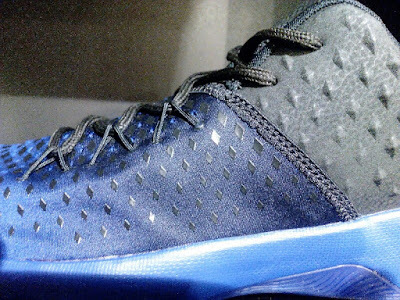 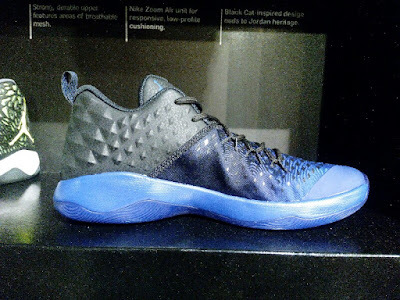 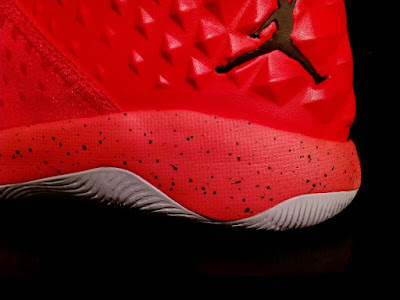 The model share almost all the toolings from the Jordan Ultra Fly except for the upper. While the Ultra Fly is made up of Kurim material which is soft and somewhat pliable, the Extra Fly is made up of a stretch-like material on top with mesh material underneath it just like the Ultra Fly. 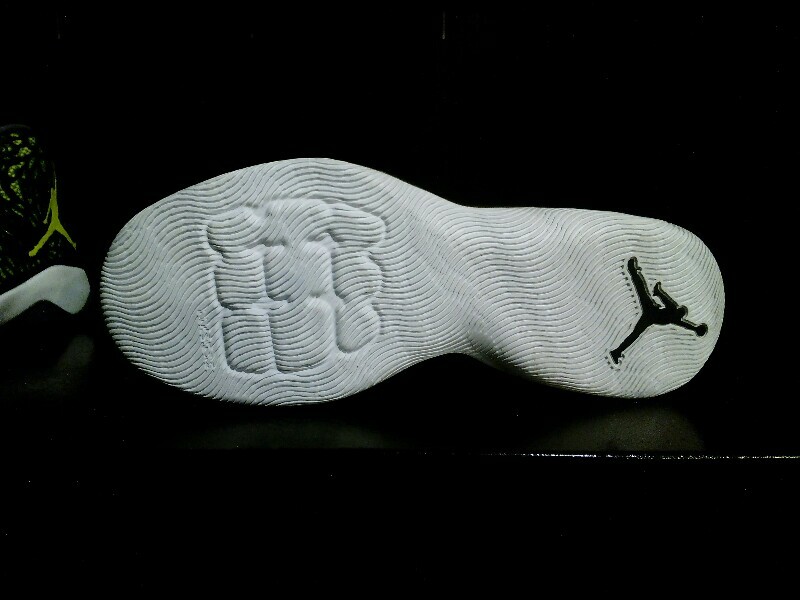 Even the midsole (cushion setup) and outsole are the same so expect that they will perform just like the same. 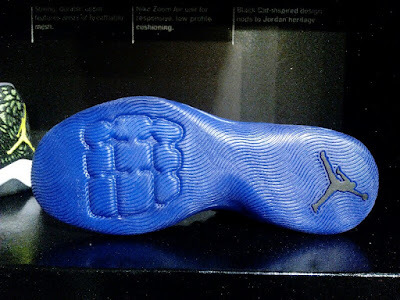 I think this would give you more a good transition (material-wise) from the get go since the upper is much softer, but you might be sacrificing a bit of support since it is softer than Kurim. 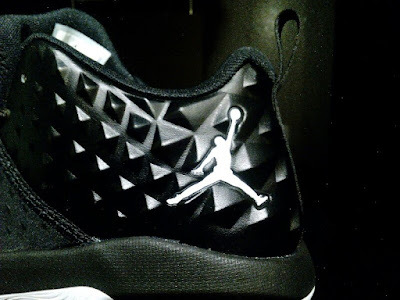 Even the heel area is not supportive than what you might think even though the diamond patterns made it look stiff. 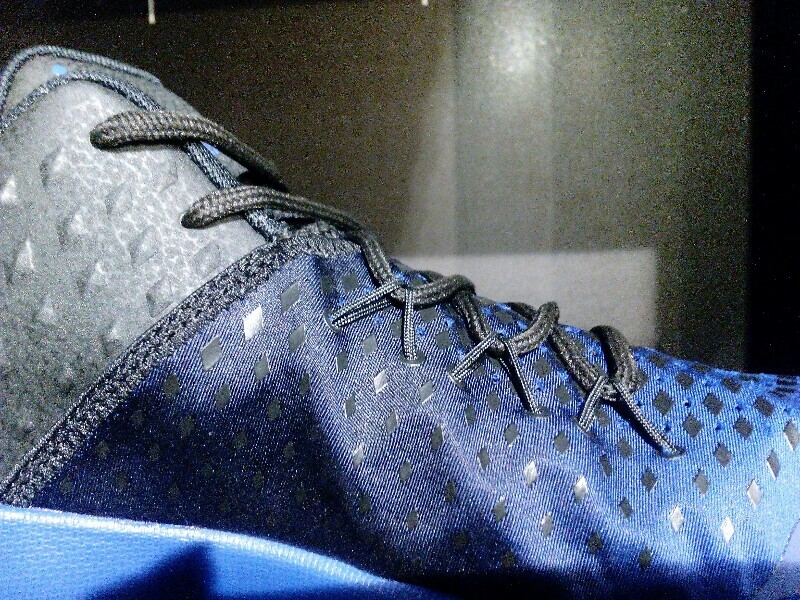 If you love playing in the Ultra Fly and then you would probably love this as well. 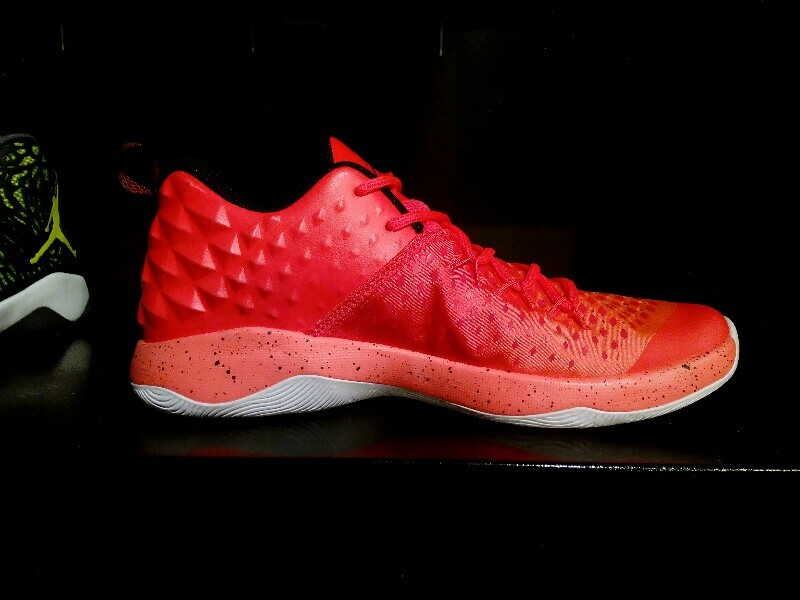 Three colorways are available now at Nike Park Trinoma for Php 6,745.